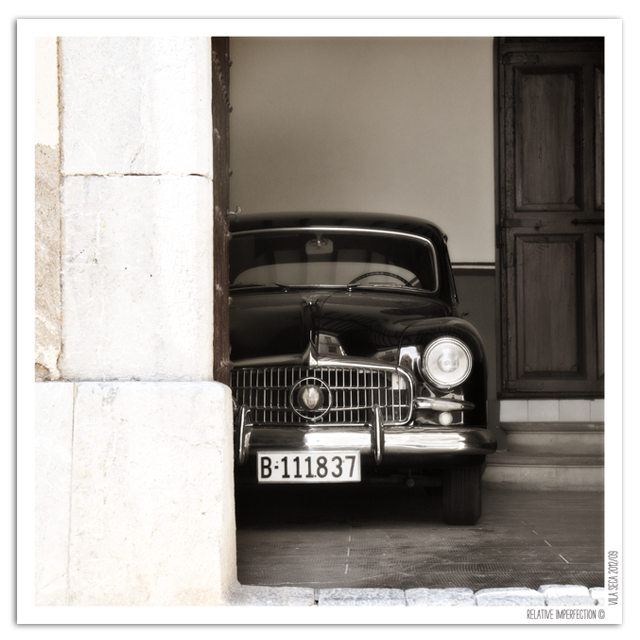 This entry was posted in My Snapshots, Photography and tagged black, cars, coaches, coche clásico, drive, Jeremy Clarkson, quote, seat, vintage, vintage car, vintage drive. Bookmark the permalink. Brilliant photo! Glad to hear the Clarkson quote; Top Gear is one of my favourite shows. I just watched one this morning where the three of them have to make camper vans out of cars and go camping in Cornwall. Really funny viewing!